Backed with huge industry experience and market understanding, we are involved in providing a wide variety of Kabaddi Mat for our valued patrons. 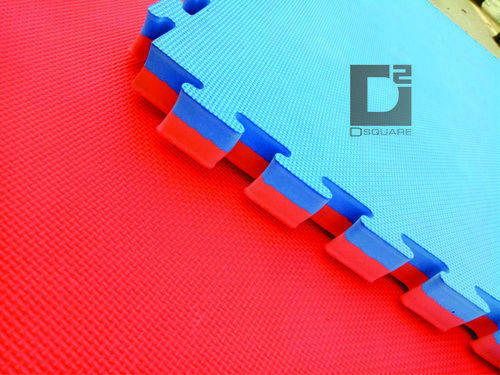 Incepted in the year 2017, we, D Square Enterprises, are one of the renowned Manufacturers of Judo Mats, Kabaddi Mat, Kabaddi Shoes, Kabaddi Uniform and Wrestling Mat. We have established a world-class infrastructure facility that encompasses machines and equipment that are based on the modern and advanced technologies. The sports products offered by us are widely acknowledged for their features like sturdy construction, minimal maintenance, longer service life, high performance, easy operation, dimensional accuracy and durability.